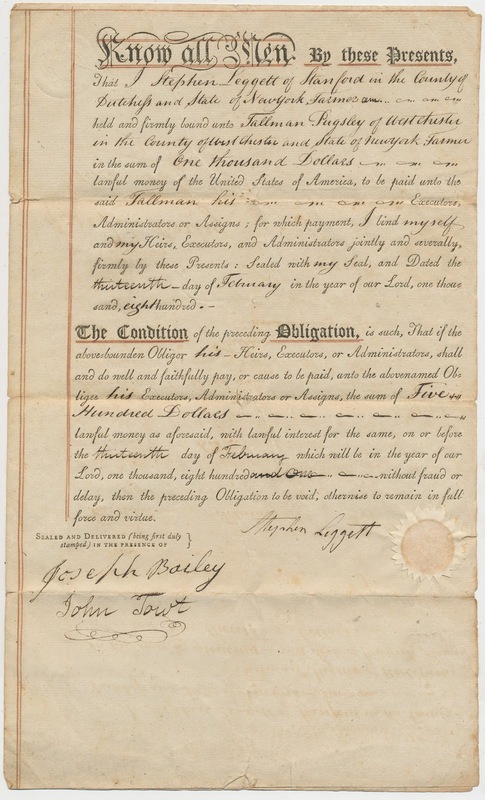 Contract, circa 1804 or so, between Stephen Leggett (Dutchess County, NY) and Tallman Pugsley (Westchester County, NY). Found in "The Farmer's Boy: A Rural Poem" by Robert Bloomfield. 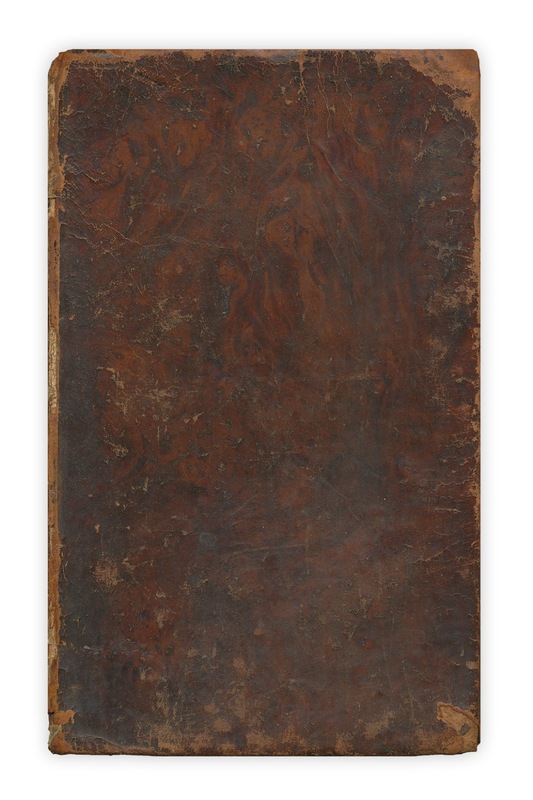 Published by James Swan, 1802. The contract itself is from 1800. 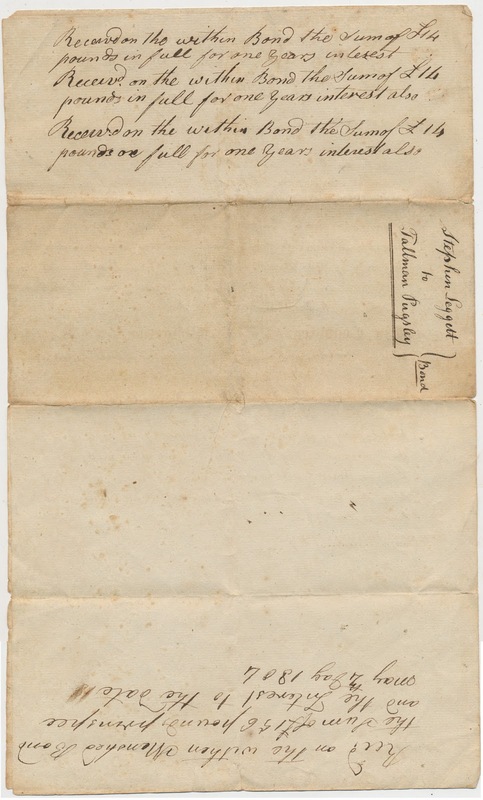 The notes on the envelope tell us how much of the loan had been paid by 1804.